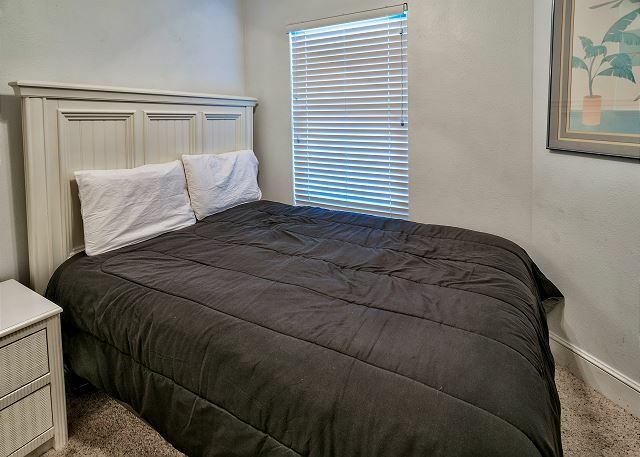 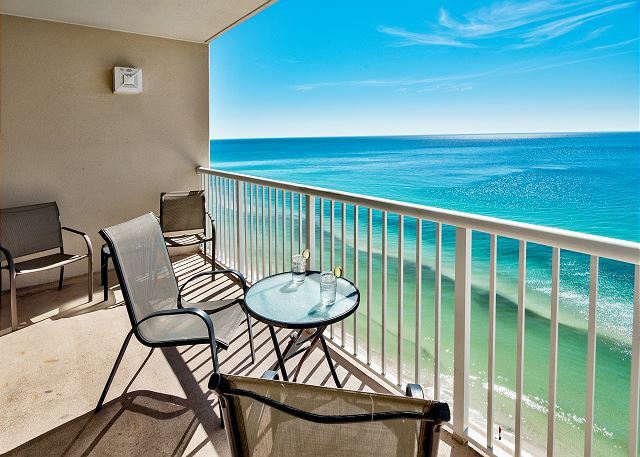 Your perfect vacation should start with our perfect location. 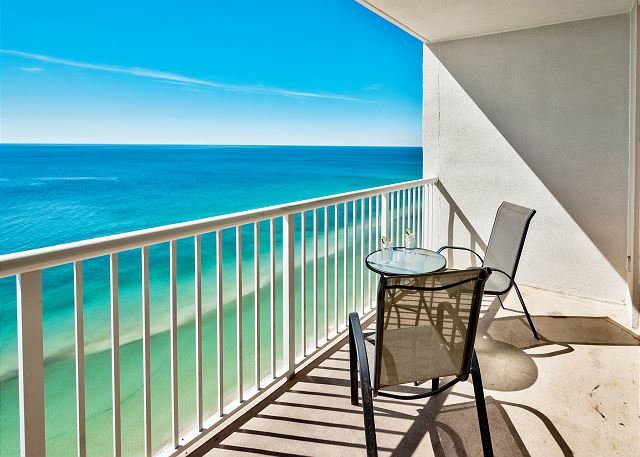 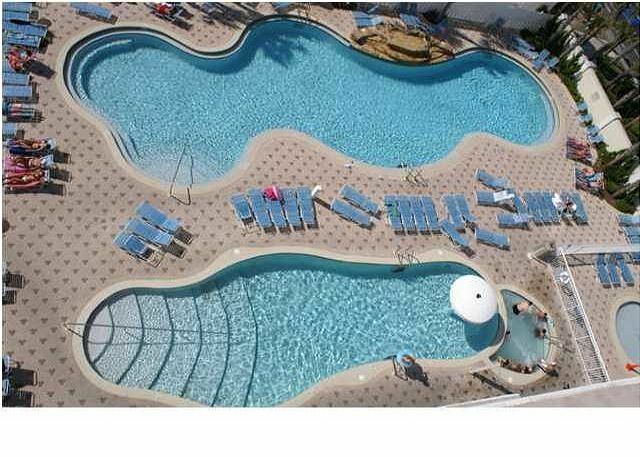 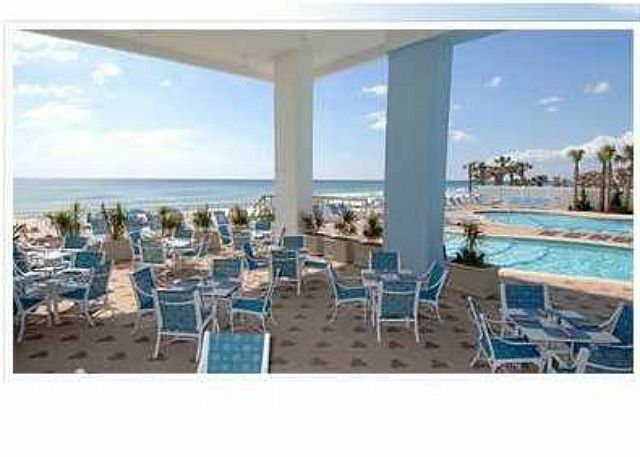 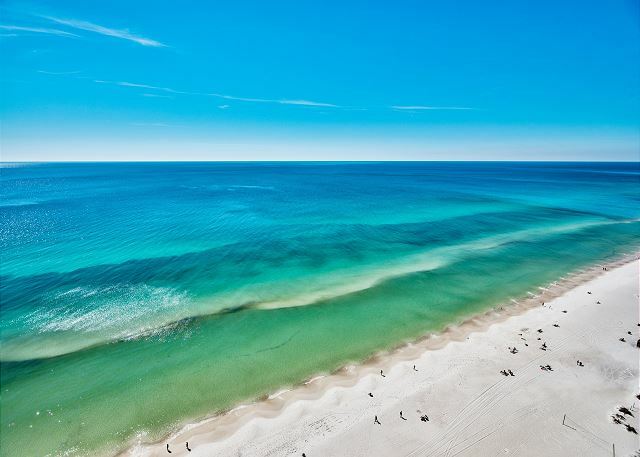 We’re located on the 22nd floor overlooking 650' of the sugary white beaches and emerald waters of the Gulf of Mexico. 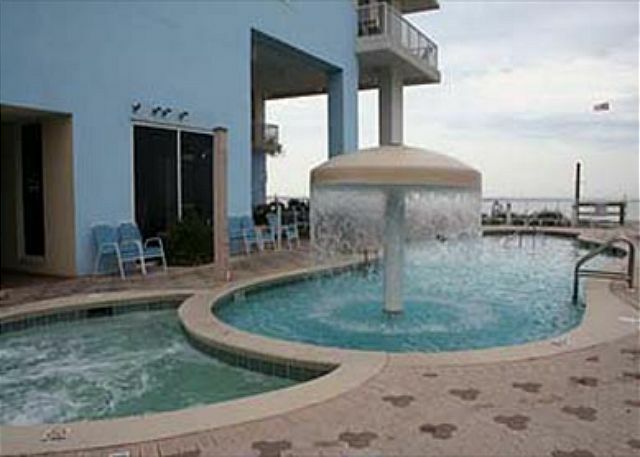 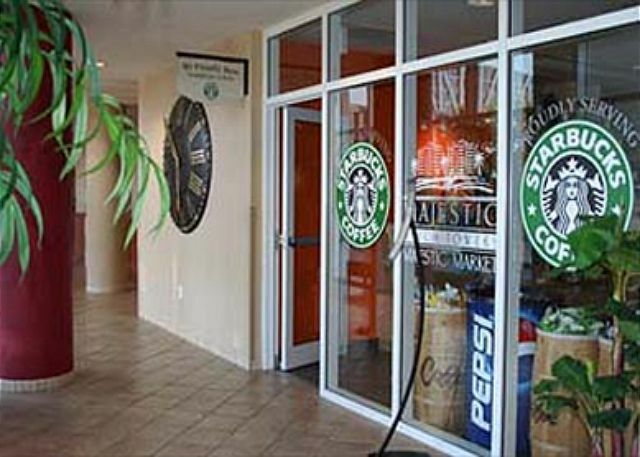 The other part of the perfect vacation is you never have to leave the complex for heated indoor pools, outdoor pools, hot tubs, kiddie pool, beach services, market and deli, restaurant, Starbucks, fitness center, spa with full line of massage services, steam and sauna rooms, game room, movie theater with stadium seating and free movies, and much more! 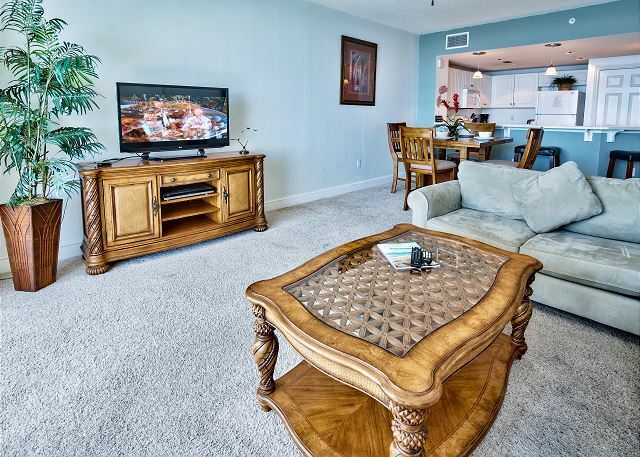 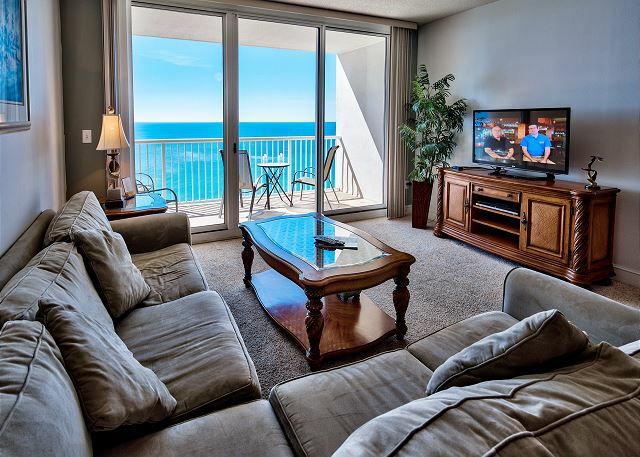 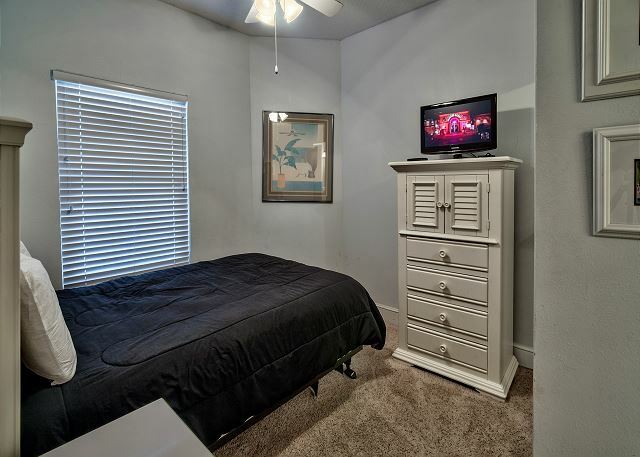 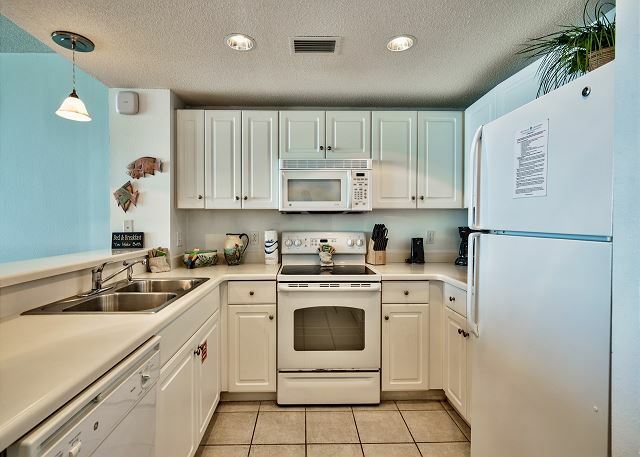 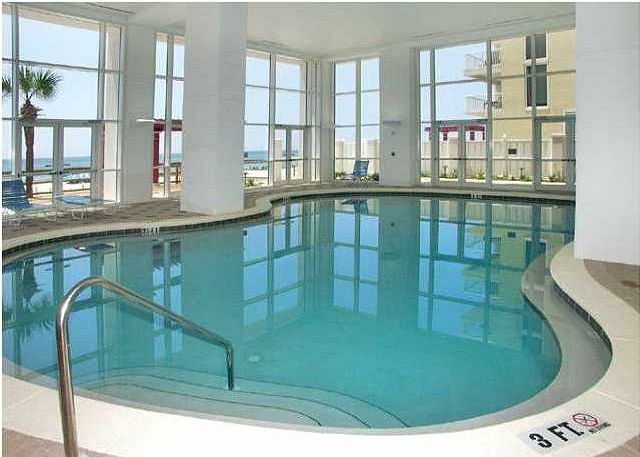 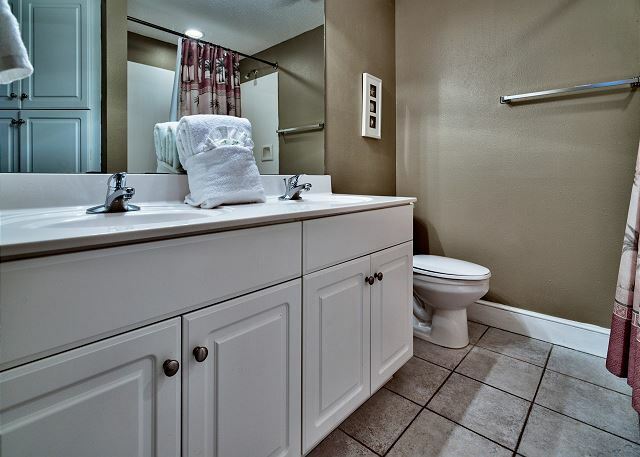 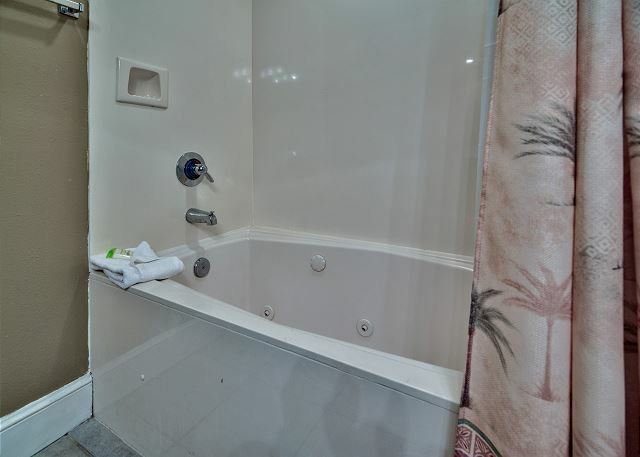 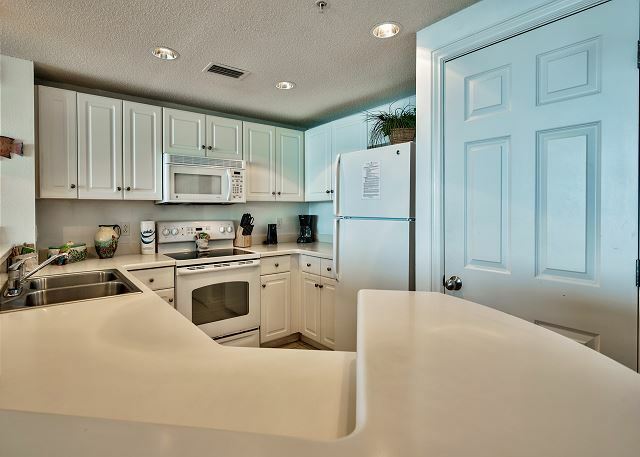 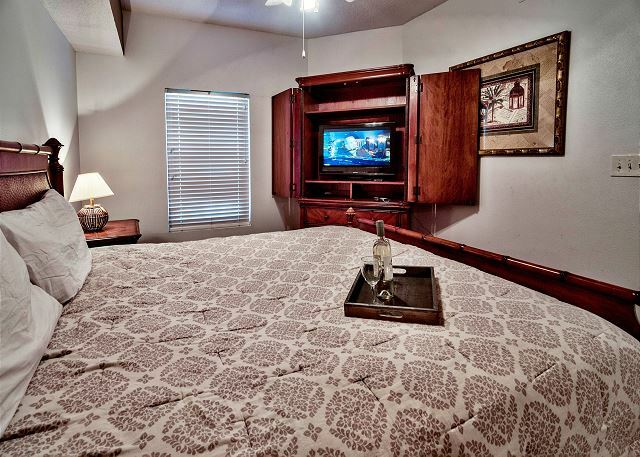 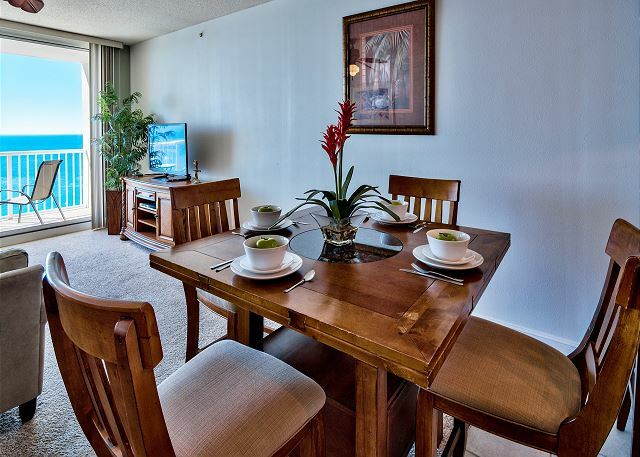 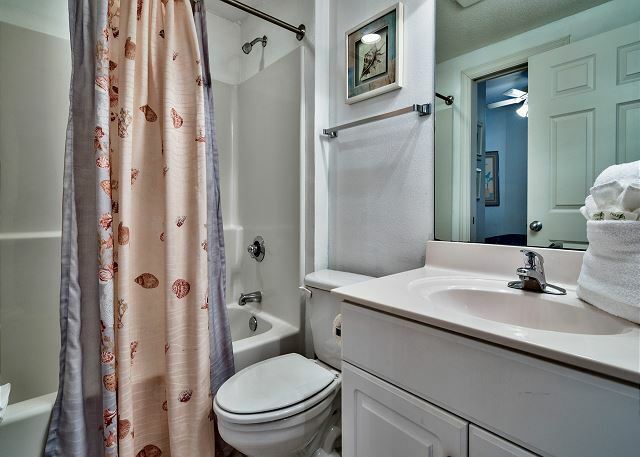 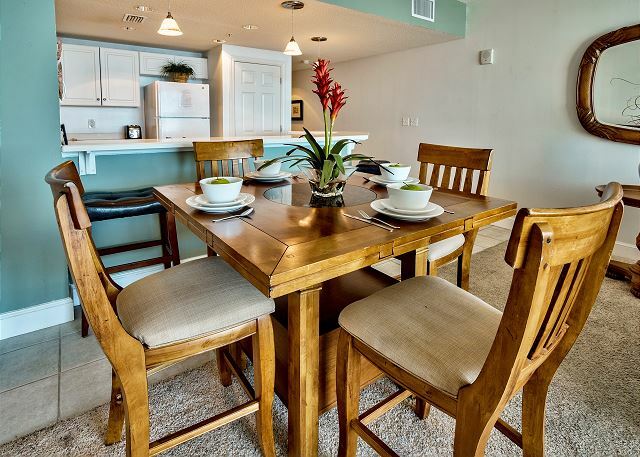 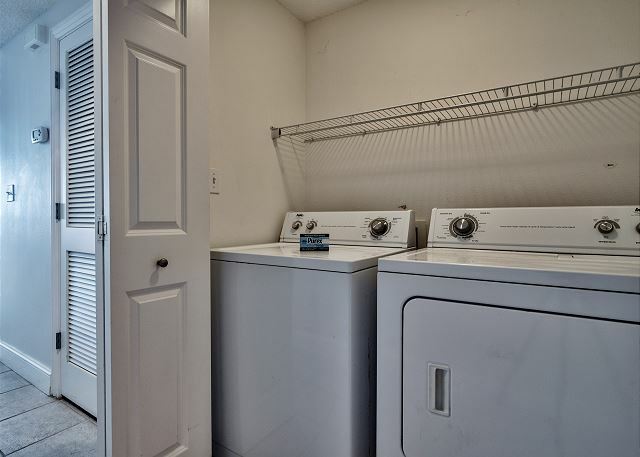 You’re going to enjoy your vacation at Majestic Beach2 - 2207. 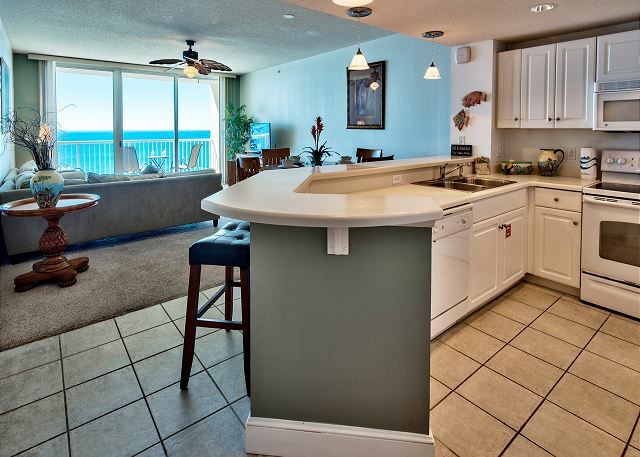 It’s got everything your family will need to create your own vacation memories.